The world-class 40S engine is the result of over 80 year’s combined engineering experience. 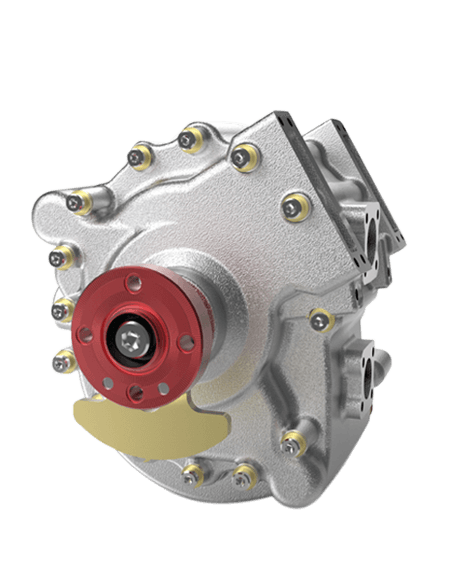 Delivering superior performance, it combines a modern rotary engine with patented SPARCS cooling technology for unrivalled performance and economy. Our engines give you unrivalled performance in terms of power, weight, efficiency and capability. 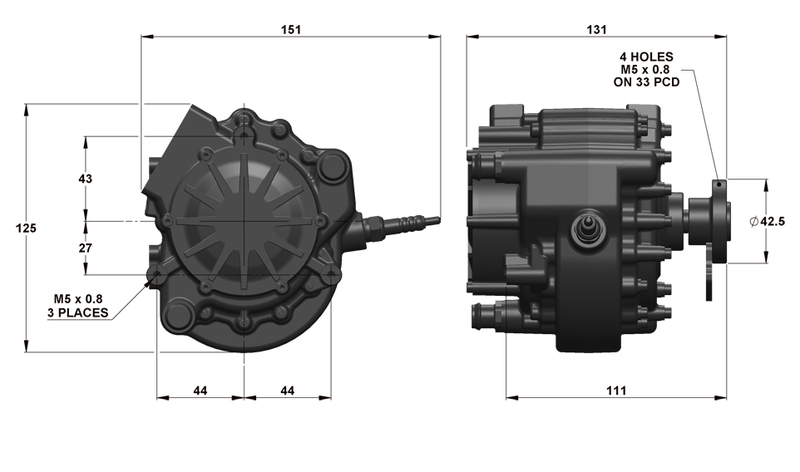 When you choose an AIE engine you're getting all the benefits of a Wankel rotary engine - more power, less weight, fewer vibrations - combined with the advantages of our patented SPARCS cooling system. All AIE engines give you market-leading performance in terms of power, weight, efficiency and reliability. Whatever your application, we specialise in conceptualising and designing products and seeing your project through the prototype, testing and manufacture stages. You'll benefit from the advice of global experts, patented technology and world class engineering facilities. 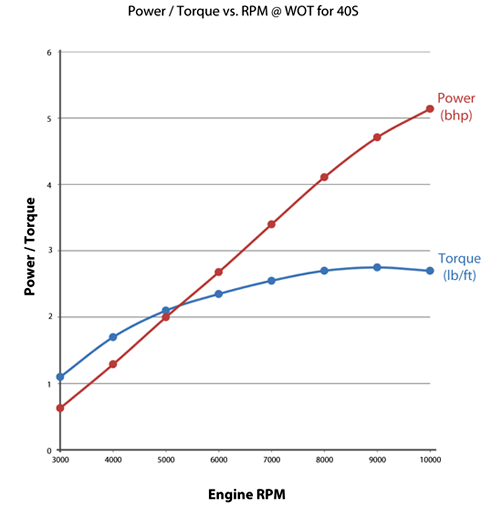 The 40S is a small and compact engine that delivers a market-leading power to weight ratio. By integrating a modern rotary engine with our revolutionary SPARCS cooling system you benefit from an engine which is reliable, efficient and powerful. Patented SPARCS technology means your engine is lighter, will use less oil and will last longer. This means that the total cost of ownership is reduced and you get a larger payload capacity and improved endurance. And, because it is such a small engine it's easier to integrate into your application and gives you improved performance through being lighter and more aerodynamic.